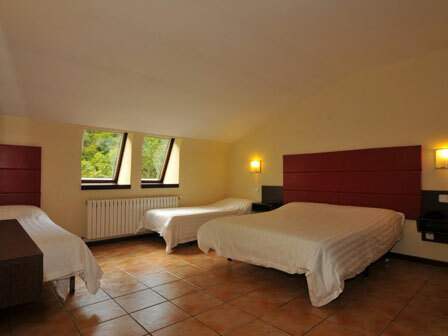 Our view: Good 3* hotel with great bar 'Bambu' complete with open fireplace & large screen TV for guests to relax in after a hard day's skiing! 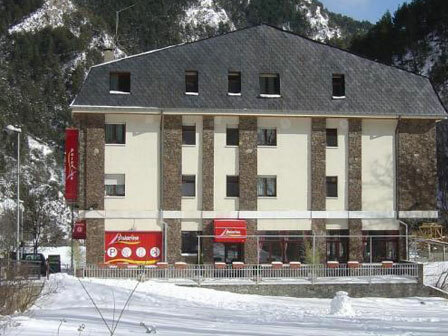 A firm favourite for guests wanting to ski in Arinsal and Arcalis, the 3-star Hotel Palarine is a great value option for a short ski break in Andorra since it offers a very friendly atmosphere, superb service, excellent food and a ski bus direct to the Arinsal lifts, some 5 minutes' drive away. In the hamlet of Erts, less than 2km from the centre of Arinsal (walkable in 20 minutes or by ski bus in under 5 minutes). 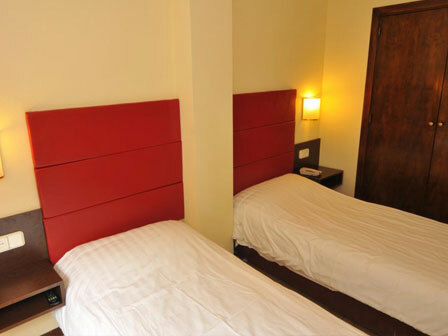 The hotel has 36 bedrooms, all of which are presented in a traditional style and a choice of twin/double, triple and quad rooms are available. 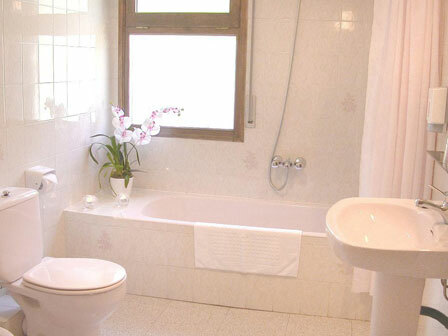 Bedrooms are spacious and each one has an ensuite bathroom and WC, hairdryer, TV with satellite channels and free Wi-Fi. Offered on a half board basis, breakfast will include a selection of hot and cold options including cereals, fruit, yogurts, freshly baked breads and pastries, fresh coffee and tea. 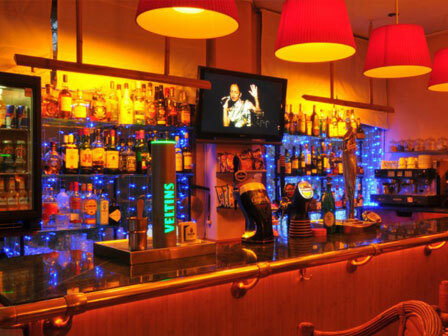 A freshly prepared evening meal is provided with a good selection of local and internationally inspired dishes.